The current Mrs Masher and I were watching something on Netflix, earlier this evening. 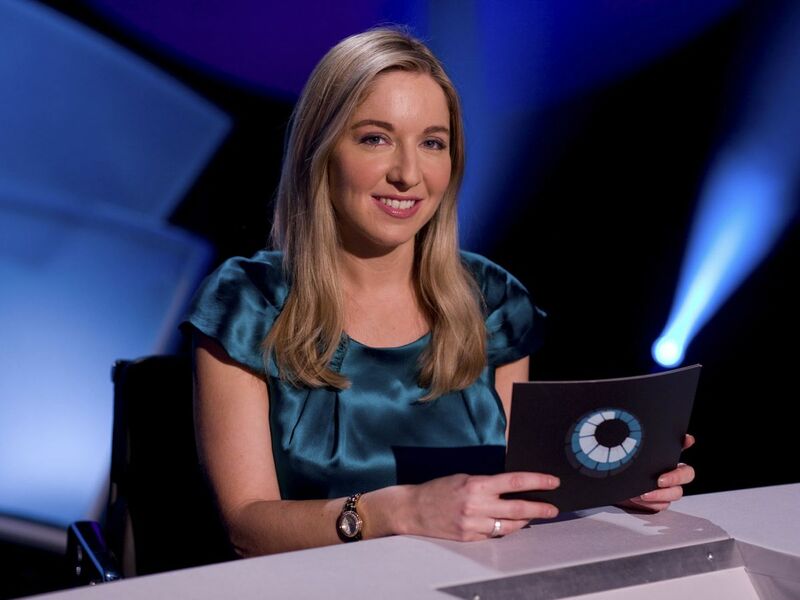 It finished and as I pushed the button on the remote to exit the streaming service, the TV reverted back onto BBC 2, where the ridiculously difficult quiz programme Only Connect – hosted by the ridiculously wonderful Victoria Coren Mitchell – was playing out it’s final half. Too lazy to go channel surfing, we sat and watched it through to the end – attempting to answer questions as we went along. I think I managed to successfully answer just one question… and that was a guess. When that programme finished, it was immediately followed by that stalwart of British quiz shows: University Challenge. Still being too lazy to do anything else, we watched some of that too. This time, I managed to get two answers correct. We watched just the first half, before Mrs M claimed she’d had enough and went into the kitchen to do the washing up. Sometimes, you don’t have to be smart… just patient. Ahh yes, Bambi… now there was a quizmaster! I was somewhat miffed when I turned over for Only Connect to find it was on half an hour early this week. Although I just caught the tie breaker question of the missing vowels, which I’m rather pleased to say I got before the contestants. I’m glad you got it… I was nowhere near! and the one question you got right. I also have tried to get my head round this one but even after watching 2 or 3 complete programs cannot answer anything. Oh well, back to Countdown. 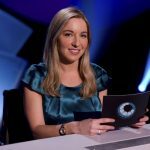 I find Countdown difficult to watch. Mainly because I don’t get home in time. Now, 8 out of 10 Cats does Countdown… I do enjoy that. Back to Pointless, Masher. That’s where the practice takes place. Practice makes Pointless? That’s not right, surely? And, err, latest Netflix recommendations, please? I just finished Dirty John. He’d have been dead in five minutes if he’d dated me. But that wouldn’t have made for much of a show. Over on Amazon Prime, I have found ‘Life in Pieces’ pretty funny. Your turn. Errr… not watched Dirty John. Any good? Just finished watching all 9 series’ of Peep Show on Netflix. How did I miss that, first time round? Currently enjoying Fleabag on BBC3 and Ricky Gervais’ new dark comedy After Life on Netflix. Started watching Jimmy Carr on The Fix (Netflix), but tired of it pretty rapidly after just a couple of shows. Roast Battle on Comedy Central can be brutal and fun… if you get the right comedians on there. And, you have Netflix AND Amazon Prime? Such decadence! Dirty john – it’s alright. Got a bit irritated but continued cos it’s a true story. About to watch Ricky’s new show. I do have both. Mainly because I like The Grand tour, but I’ve seen a lot of good shows on there. You need it. Treat yourself. I find Olly Connects just a bit too geeky for me. And also who is Olly, and why does he want to Connect? And with whom? And when? I do *love* a bit of Universally Challenged though. I usually score quite heavily on that one and have, on several occasions, scored more than entire teams.